This report will be a little different, because it's hard to recommend specific providers. No, I'm not hiding any of my top secret, ninja, stealth backlink providers, it's just that things change all the time. Providers come and go... If you've tried building backlinks yourself, you know how time consuming this stuff is, if these guys aren't making money versus the effort they put in it's time to close up shop. 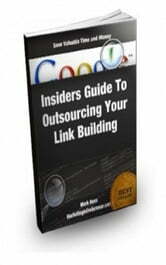 There are some large companies out there that provide link building services, but they are usually very expensive. And I know for a fact, some of them, simply outsource the work themselves. 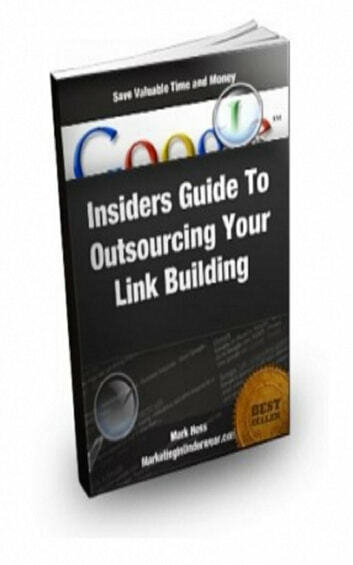 I'm going to show you the different ways I find backlink providers . These are going to be some VERY valuable tips, this is the same stuff I use in my business. Please don't just scan through this, take time to actually read the report.